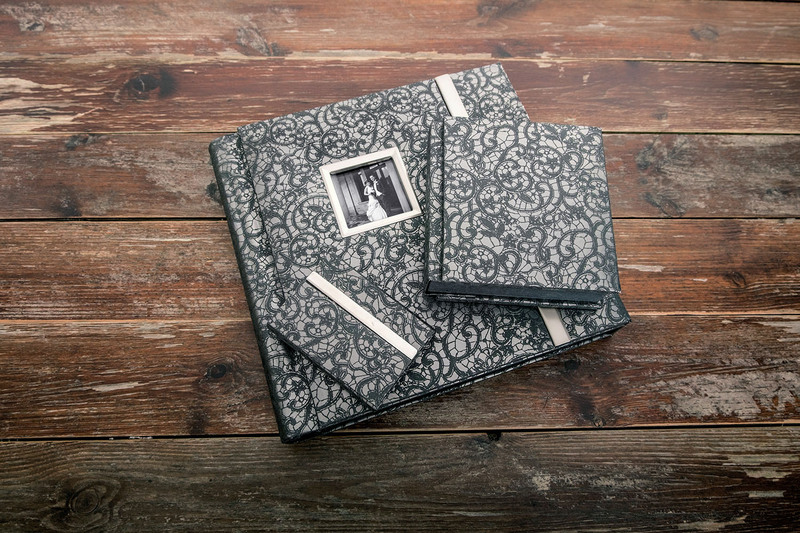 The Madrid Album Range all feature a wrap around cover with a feature image ‘window’ on the front. 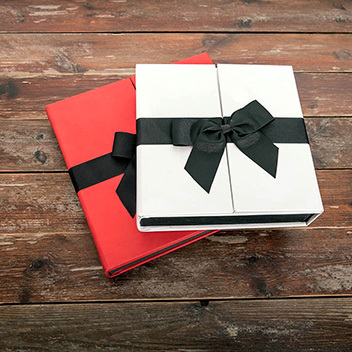 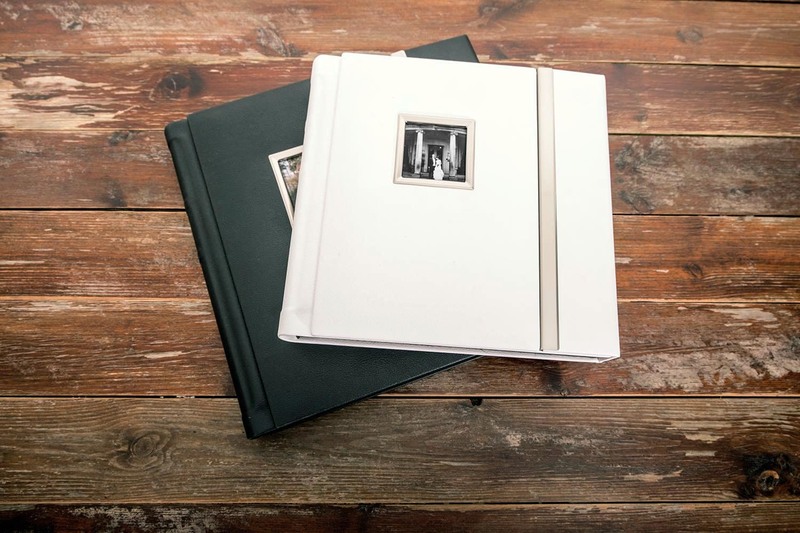 The standard Madrid album range comes in either a black or white cover and in a variety of sizes and page counts to suit your needs. 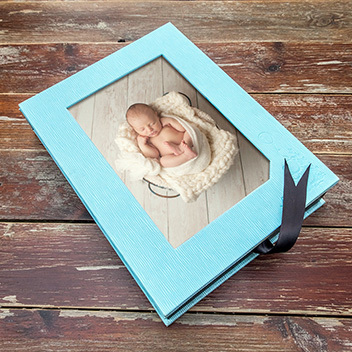 The new Madrid Ultima range of albums provides you with a greater range of album cover colours and styles than the standard Madrid range. 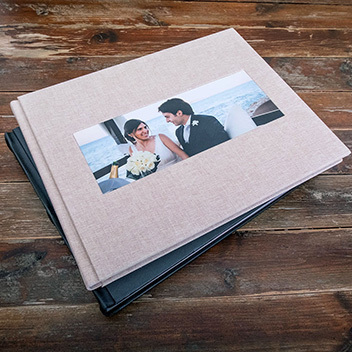 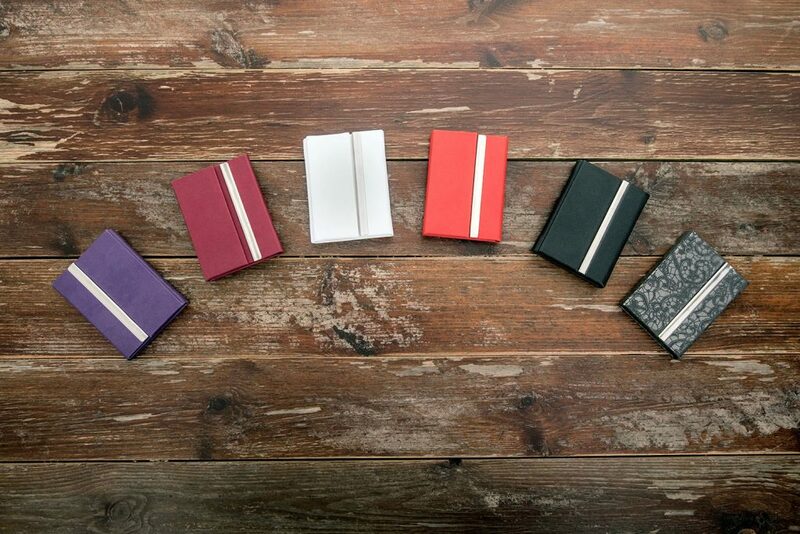 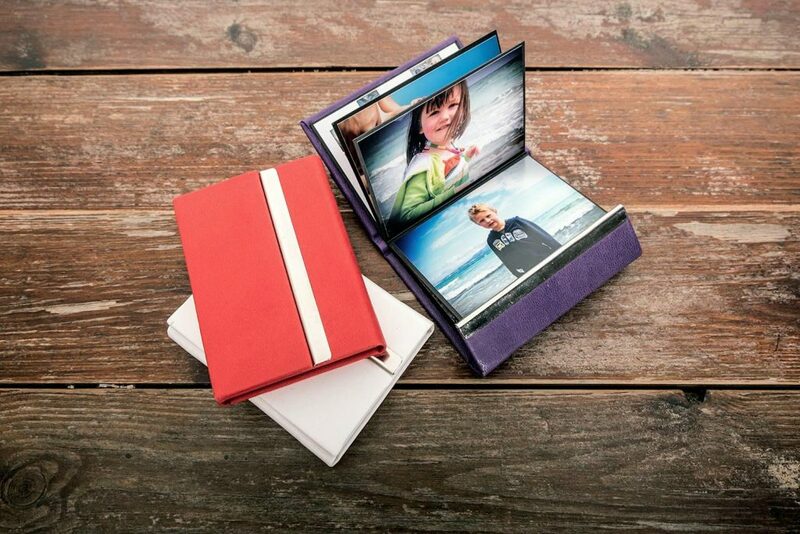 To compliment both types of Madrid album we also offer Pocket Books and a CD Folio in the same Madrid style.